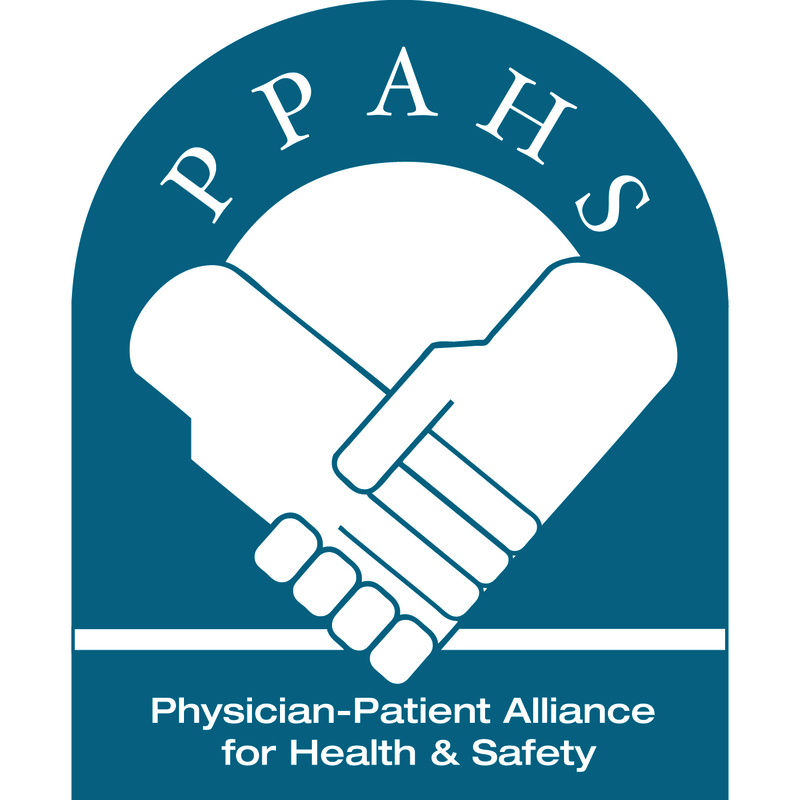 This week in #patientsafety, PPAHS called for a coordinated public health response to improve patient safety and drive the collective work. From around the web, nasal obstructions and OIRD, WHO announces medication error initiative, and a study examines the association between patient outcomes and high opioid doses. Organizations Need to Collaborate To Improve Patient Safety. Targeting preventable harm at the clinical level is a deeply interconnected – and nuanced – problem. It will take the concerted efforts of many stakeholders, including clinicians, hospital administrators, the academic community, patient safety organizations, public health agencies, and most importantly, patients and their families. Nasal Obstructions Tied to Serious Opioid-Induced Respiratory Depression. Nearly 12% of patients who were identified as having experienced a serious opioid-induced respiratory depression event had documented nasal obstruction pathology, according to a retrospective analysis of a large insurance database. WHO Announces Effort to Reduce Medication Errors. The initiative, The Global Patient Safety Challenge on Medication Safety, aims to address weakness and flaws in drug prescription, distribution, and consumption, to provide education on safer and more effective prescribing, and to increase patient and provider awareness on the dangers of errors. Patients Report Worse Outcomes With Higher Opioid Doses. Higher doses of opioids have been associated with worse patient-reported outcomes, according to a study by researchers at Veterans Affairs (VA) and Kaiser Permanente health systems.